I'm a mum of three and have experienced three very different births - an emergency caesarean, a VBAC with epidural and a second (very fast!) VBAC without epidural. 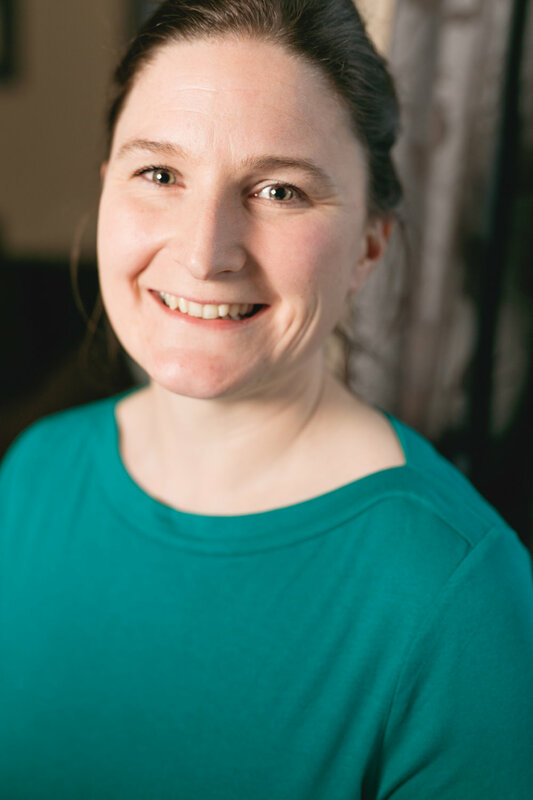 I qualified as a physiotherapist in 2005 and went on to specialise in Women's Health & Continence, working in South Tipperary General Hospital for 11 years before moving on to work in a private practice in Clonmel, Co. Tipperary. I trained as a Gentlebirth Instructor in 2015 after searching for something that would help women to have more empowered and gentler births, and after learning about the huge benefits a doula can have for women, also trained as a birth doula in 2016. I give pregnancy pilates, baby massage and postnatal exercise classes in Clonmel and Cahir (Co. Tipperary) and also host positive birth meetups each month in Limerick and Tipperary, as well as hosting a Friends of Breastfeeding group twice a month in Clonmel. I live in Tipperary with my three children (aged 11,8 and 7) and husband, not to mention a menagerie of animals! Besides my work, I also love horse-riding, sports, painting, reading and walking with the family (or sometimes the horse!) in the beautiful woods and mountains we're so lucky to have very close by.